Band applications are open for the seventh Liverpool Sound City, organisers talk to Getintothis on this year’s three themes – football, music and style. 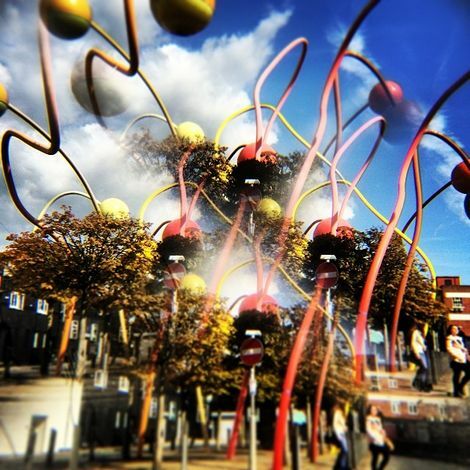 Liverpool loves a tradition, and Liverpool Sound City has quickly become one of the most eagerly-awaited dates on the calendar. Last year more than 41,000 music fans flock to venues all over the city to watch over 360 artists in just three days, while 3,500 delegates attended its music, media and technology conference. 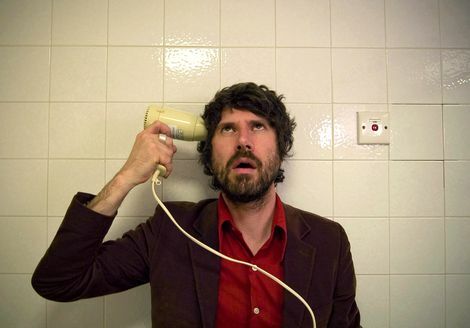 For 2014, the seventh edition of Liverpool Sound City – taking place from May 1-3 – organisers say it will be bigger, better and even more unmissable. 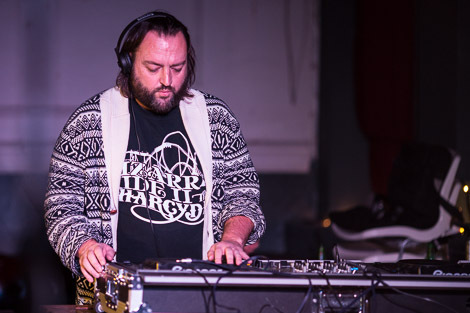 Liverpool Sound City aims to marry the themes of football and music; broad concepts that define Liverpool yet historically set it apart from its national and worldwide competitors. 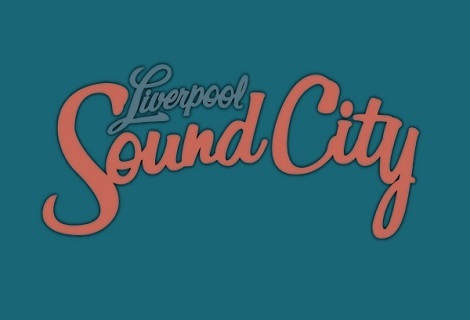 Liverpool Sound City is currently programming the style and music content, promising big names. 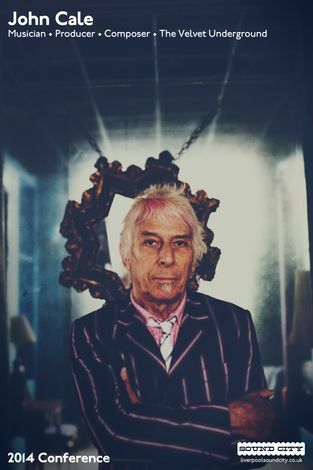 Andrew Loog Oldham, former manager of the Rolling Stones, will be lead curator for the Sound City 2014 conference and will be leading the way in helping to bring in world-class guests and speakers and innovators around the key themes of music, football and style. The football content is provided by The Anfield Wrap – the LFC inspired podcast, website and digital magazine with both the podcast and magazine firm fixtures in the top ten of the UK Sports iTunes charts with a world-wide audience from Anfield to Australia. 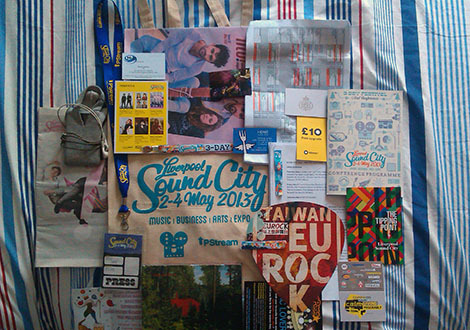 With a focus on new and emerging and talent, Sound City 2013 also saw over 300 emerging bands and artists taking to the stage during the festival – following an open application process. In preparation for next year, 2014 applications went live on Friday October 4. To be in with a chance of being a part of next year’s festival, visit the Sound City website and follow the Apply To Play link. Getintothis Top 10: 1992 – The Dawn of the Premier League.